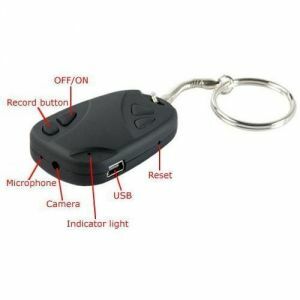 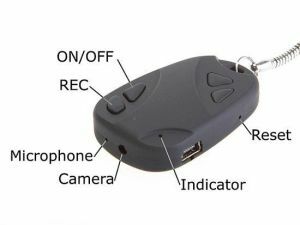 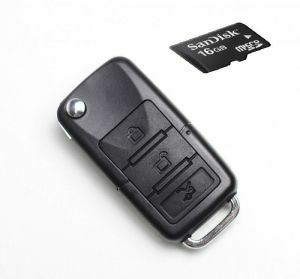 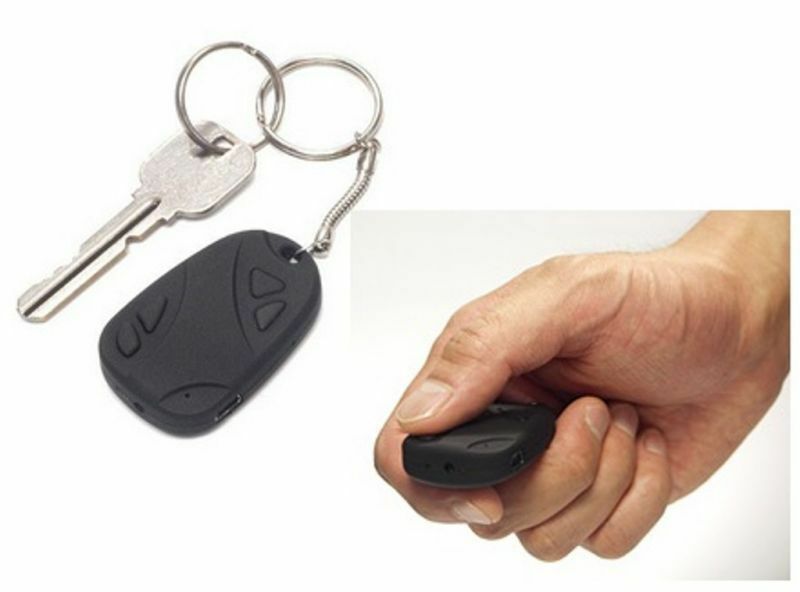 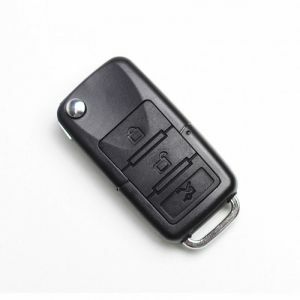 Car remote spy camera is the true guard to your priced possession.It comprises of a Keychain for Car Key & Security Spy Camera for all round security solution.The spy key chain has a Spy Camera and Color Video Camcorder to keep track of total security of your car. 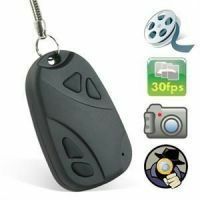 It serves to be a very useful device and stores images and videos for you to view in JPEG and AVI formats. 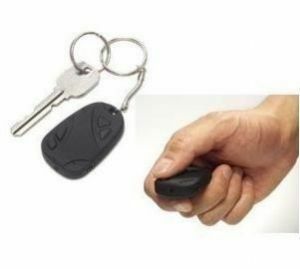 Own it and stay free of tension and keep safeguarding your precious cars effortlessly. 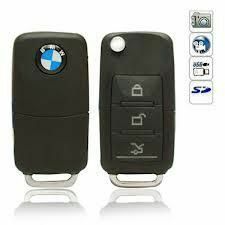 30Days Replacement Warranty against Manufacturing Defects.